Joe Hribar – Blog – Fired Up. Ready to Go. The election broke me. Twitter made me more depressed, so I took a break. But I’m back. And I’m ready to fight. I’m fired up & ready to go. Perhaps you, like me, are looking for ways to start dealing with the reality of what’s coming. Let’s stick together and help one another. 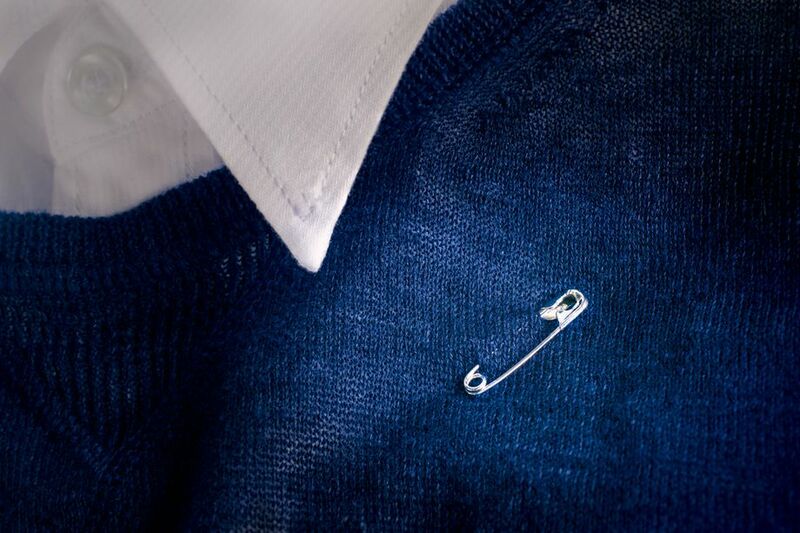 It’s symbolic, yes, but it’s a start: wearing a safety pin in support of those who are afraid and possibly harassed. But a pin isn’t all we should do. 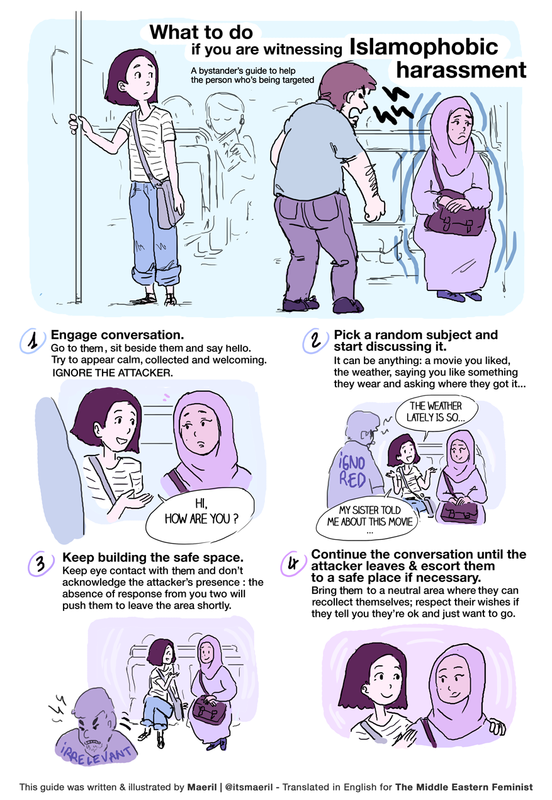 If we see casual racism around us, let’s help stop it. All of us showing up, stopping Trump, and taking care of each other is important right now. 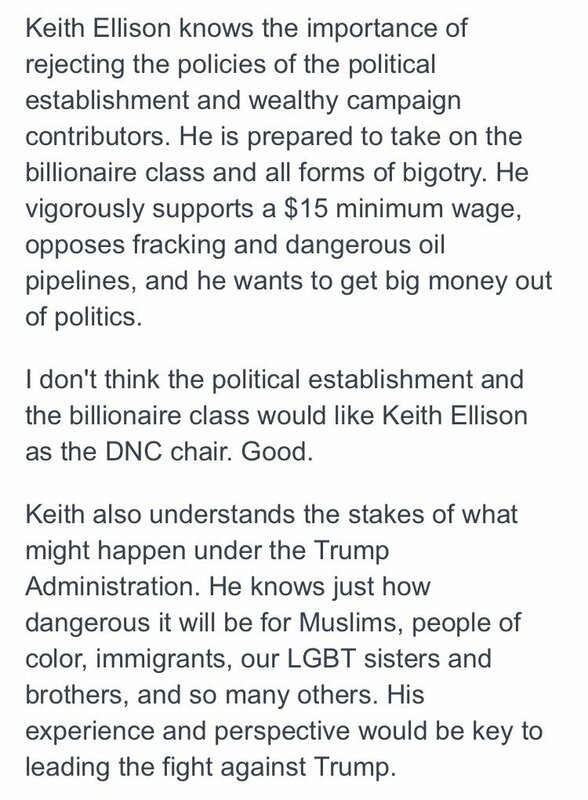 And while we work for change at the local level, let’s also work for it at a more national level by supporting new leadership at the DNC. I’m with Bernie Sanders in supporting Keith Ellison to be the next DNC chair. I encourage you to support him too. Things will be rough, but we’re all in this together. So let’s not give up. America is already great. Let’s keep it that way.